The Leinster regions got underway this morning on a fresh bright day in Avondale Park with the East Leinsters. The prize: qualification for the Leinsters schools Cross Country in Santry on February 13th. The Clonliffe athletes competing were mainly in the senior age group. Ella Brown had a very positive run to a 7th place finish with Tess Loftus 12th. Ian McAlweeney was 6th, chased all the way home by Thomas Baltzar 8th. All four successfully making it through and can look forward to a home race in three weeks time. 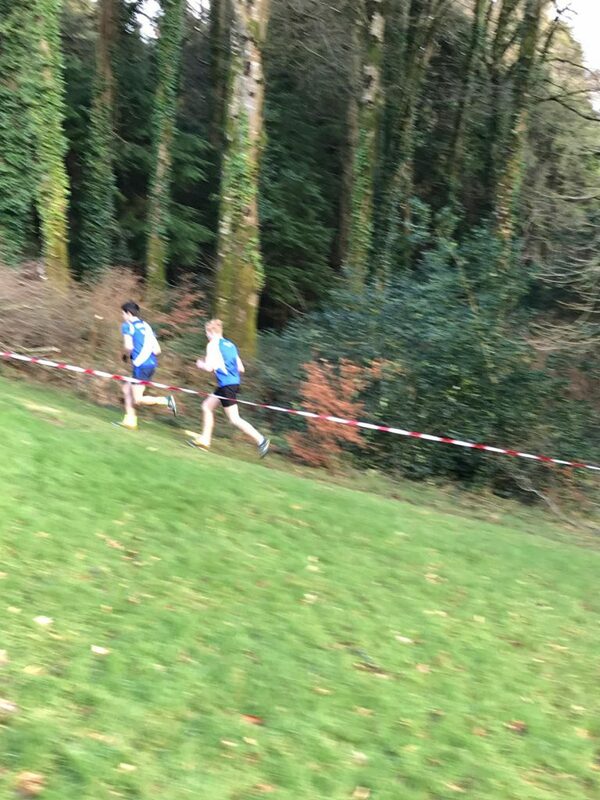 Also safely through was Ronan Donohue in the juniors. Thursday sees a Phoenix Park double header of West and North with a sizeable number of the club`s athletes competing.